Do you ever drive by somewhere so many times and always say ‘one day we will visit here’ but never get around to it?! 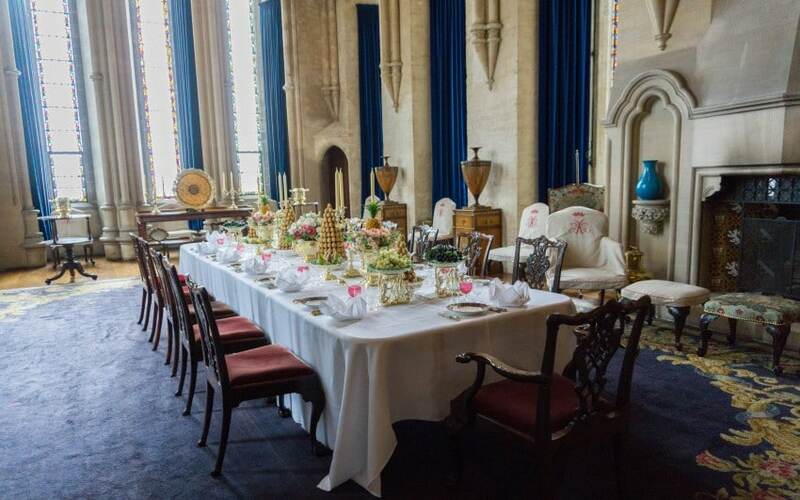 Arundel Castle is that place for us. We are only about 50 minutes drive from it but we have never been. 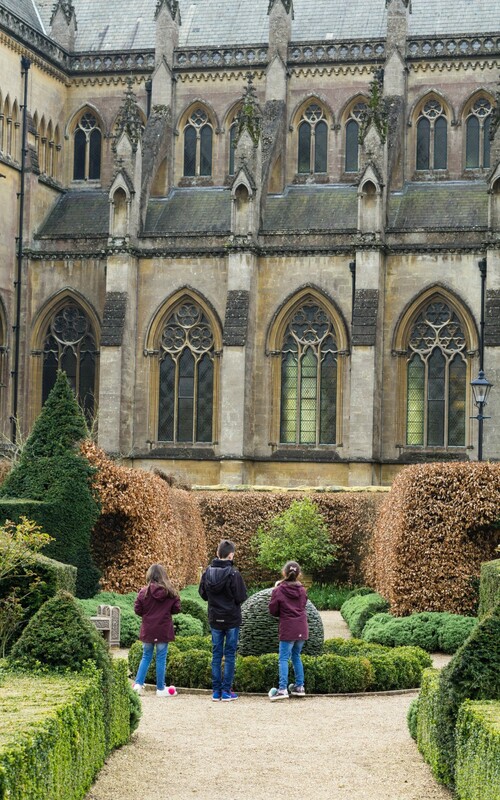 So when the opportunity came up for us to visit Arundel Castle with the children I couldn’t wait. 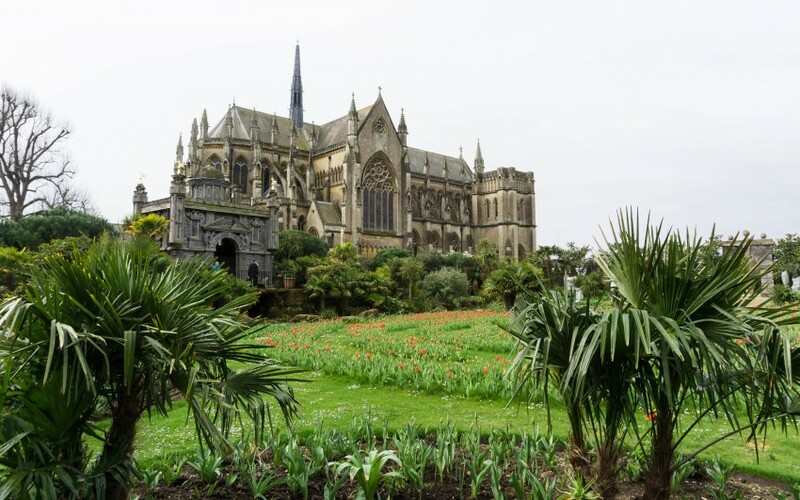 Arundel Castle are currently showing off their 60,000 tulips that have been planted around the grounds of the castle and the weekend we visited they also had their living history weekend. 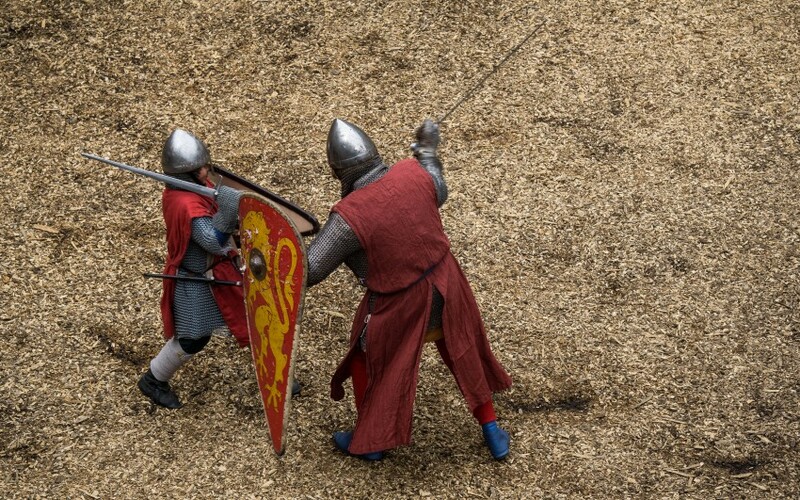 With reenactments, crafts and weapon shows on for everyone to watch. So we knew we would have no trouble keeping busy this day! 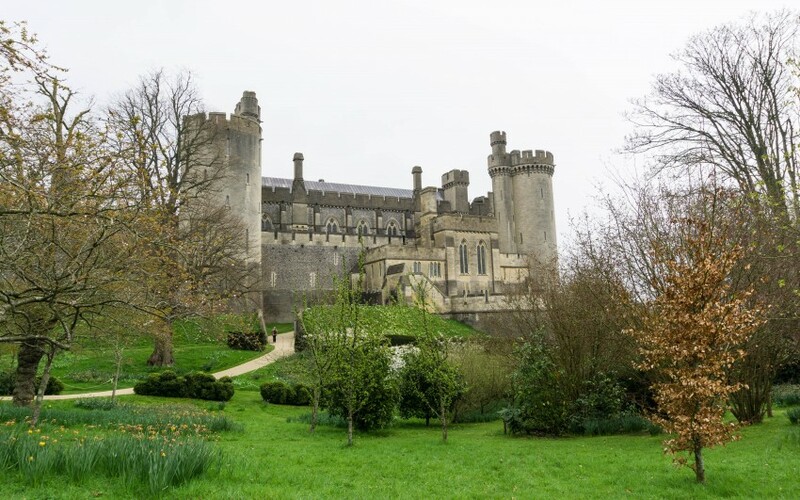 When we arrived I was blown away by just how big Arundel Castle is. 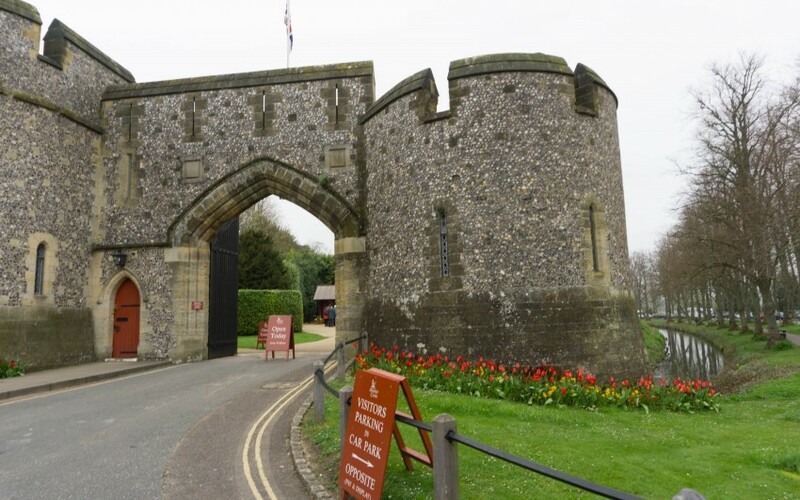 You enter the castle from the main gates on Mill Road which is where the pay and display car park is across the road. You can either purchase your entrance tickets on the day or pre-booked. 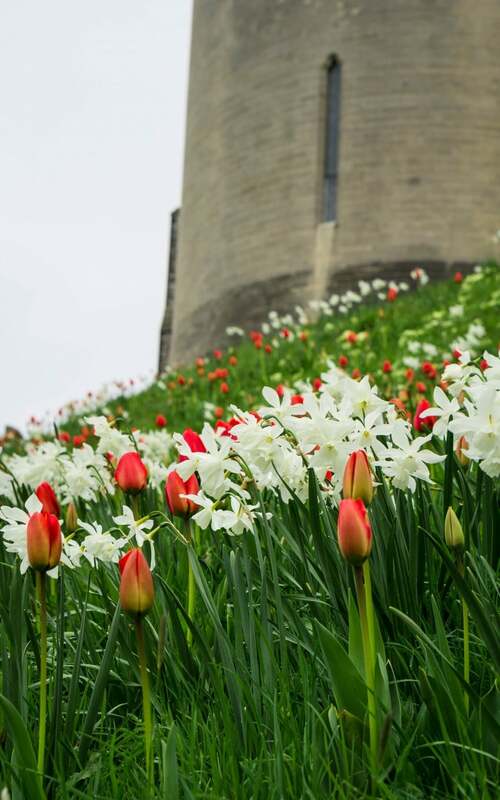 I love how the tulips start as soon as you get to the castle, it looks so pretty lining the base of the castle and all brightly coloured. 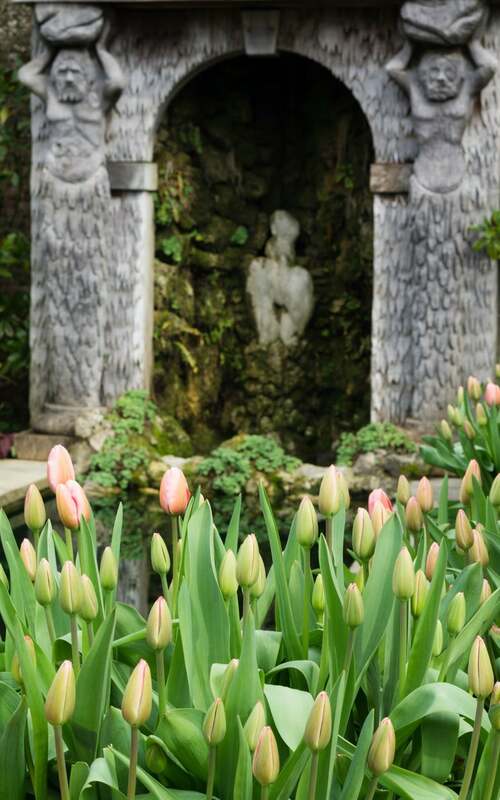 You will notice that quite a few of the tulips were still closed in my pictures. We visited on the first day of the festival, it was pretty grey and was a little chilly. Since our visit the sun has been out and it’s lovely and warm. You can see on their social media accounts how lovely the tulips are now! This was my picture from Sunday……. We decided to walk around into the gardens first as it was due to rain in the afternoon. I am so glad we did as it was quieter and the rain really did come down later on. 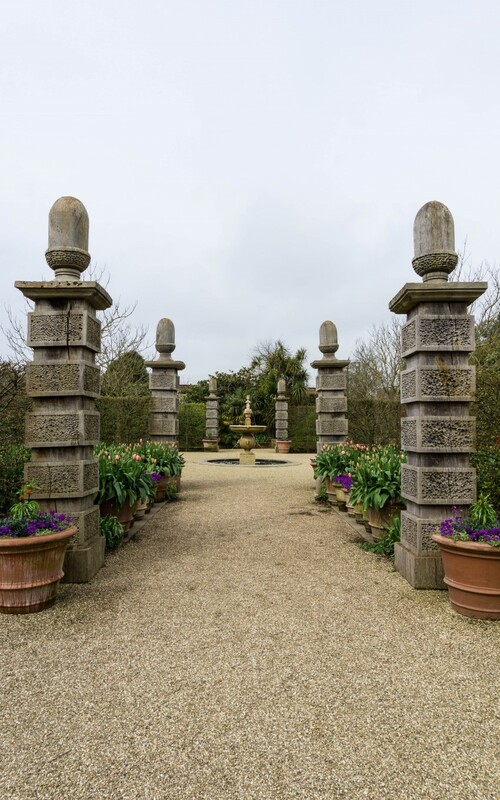 The gardens are beautiful and you can see how well thought out the planning of the garden has been done. Every corner you turn there is something else to look at, the paths flow, the sculptures are placed perfectly to draw your eyes through and the backdrop of the Cathedral is stunning. I could have walk around here for hours, finding little benches and seats to sit on. 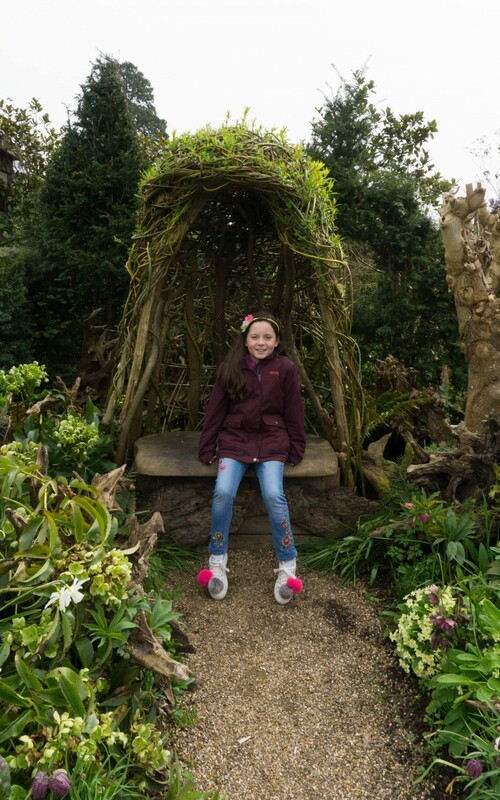 I am keeping eye out on their social media accounts for a picture of this area in the gardens. 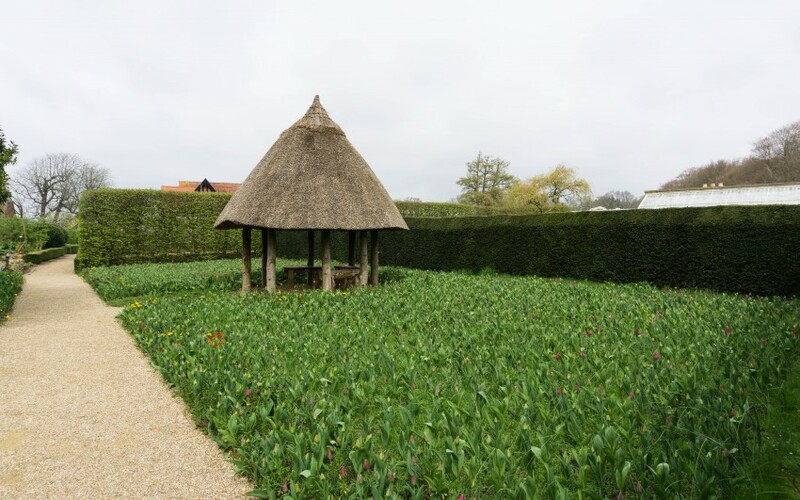 Most of the tulips were closed on this part but imagine how stunning this place will be when they finally flower. It’s going to be a carpet of colour. 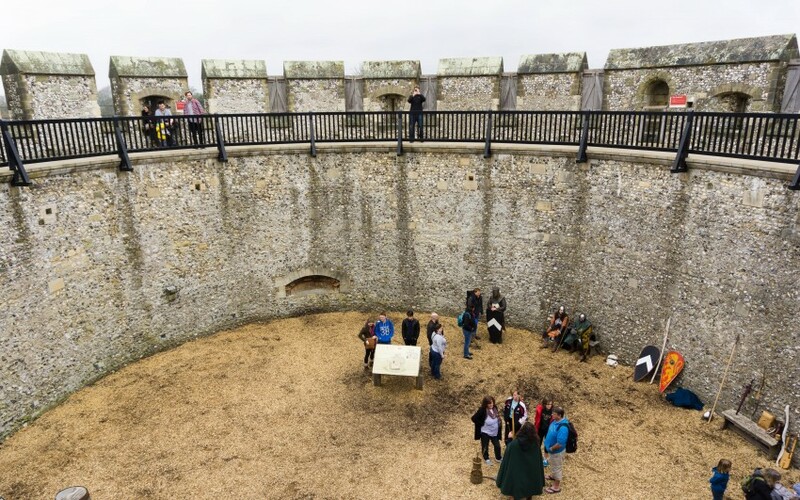 After walking around the garden and exploring we ventured back over to the castle to see the Living History event. They gave us an itinerary for that days activities, times and where they are. 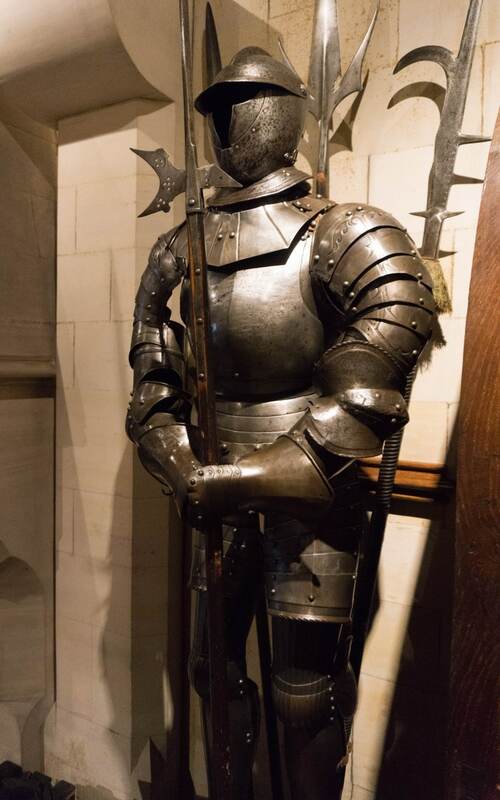 The first one we wanted to visit was up in The Keep. Be aware of the steps all the way up there! There are lots and they are very steep too. However it was worth it as it took you right up high and one of the oldest parts of the castle. 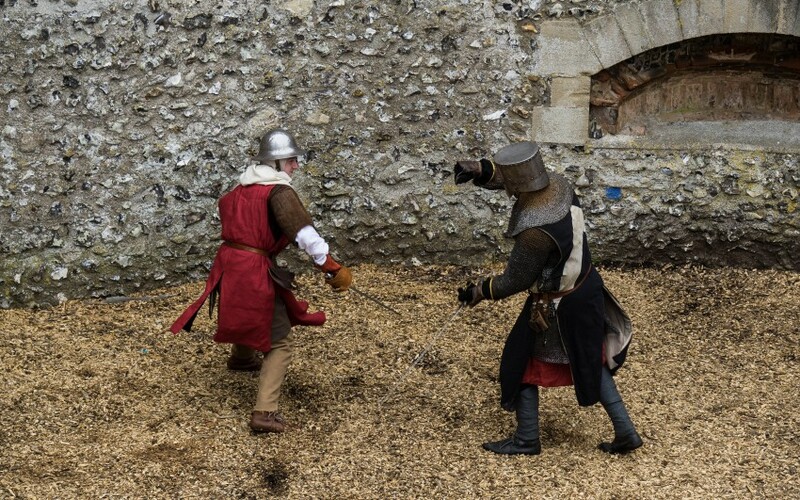 We watched the actors do their reenactments and explain the history of each person and what type of weapons they would use and kit they wore. My son loves history so this was right up his street. They even had a young lad doing it which was great to see. The men really put a great act on and one of my daughters who is a big softy wasn’t sure about it, even though she knew they weren’t doing it for real! Just shows how well they acted it! My other two children loved it, and I loved hearing the other kids watching them cheering them on and really getting into it! My other daughter wanted to try on the helmet and hold a sword too. They were so good at explaining things to the children and giving them the opportunities to have a go. After this we decided to go and explore the castle. 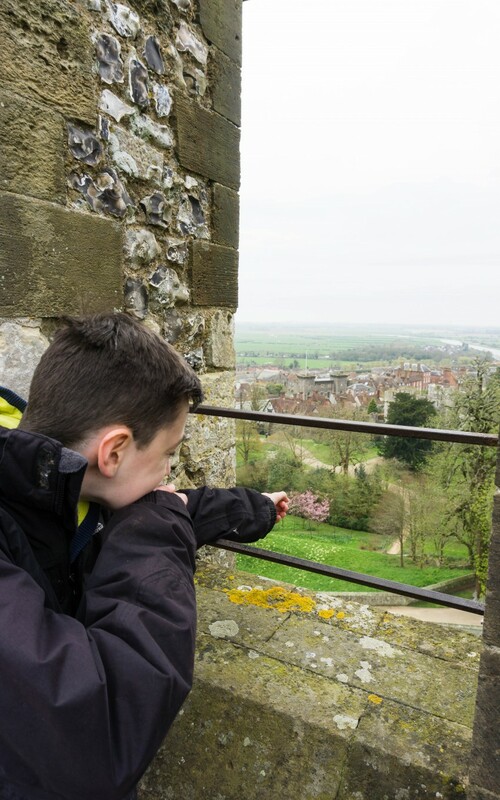 My son loves going through the houses and finding out all the history, but Arundel Castle is on another level! 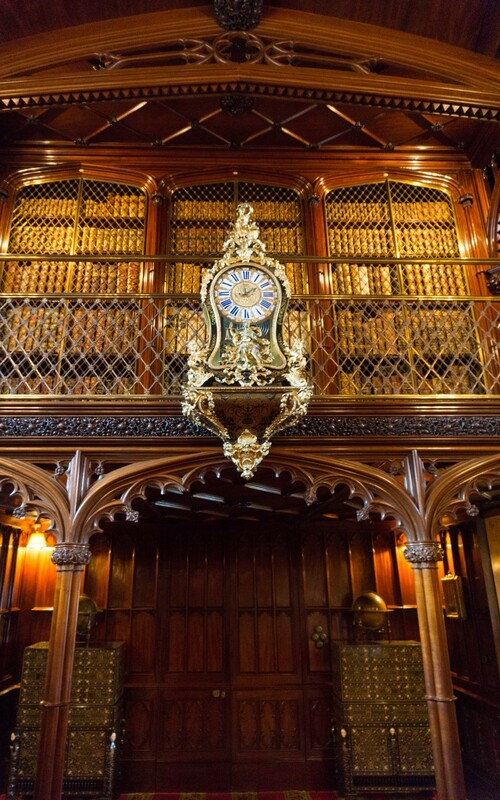 They have put so much into making the castle educational with information around to learn about the family. Showing off weapons used over the years including suites of amour! 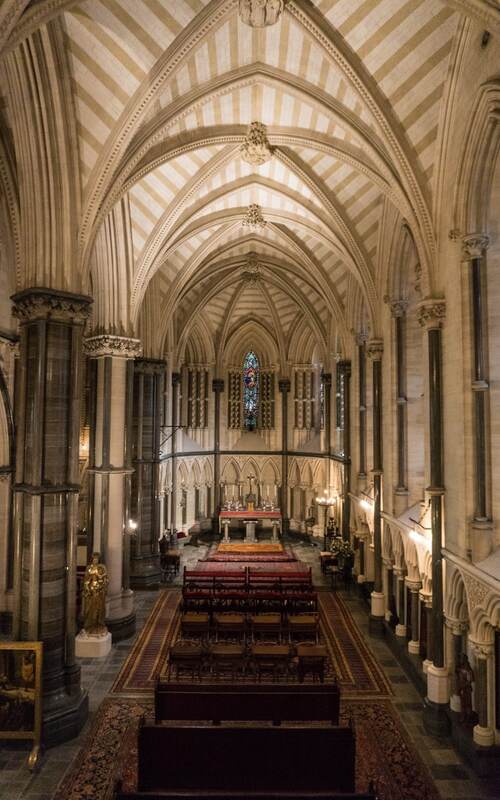 There is also a chapel inside of Arundel Castle too WOW this was stunning. 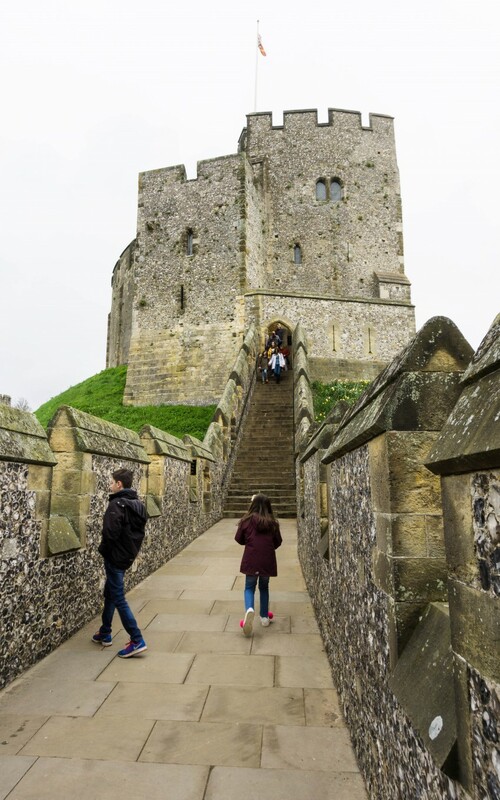 As you follow the route around the castle there is so much to see and learn. We enjoyed being able to stop and read the information on the history and who had visited. 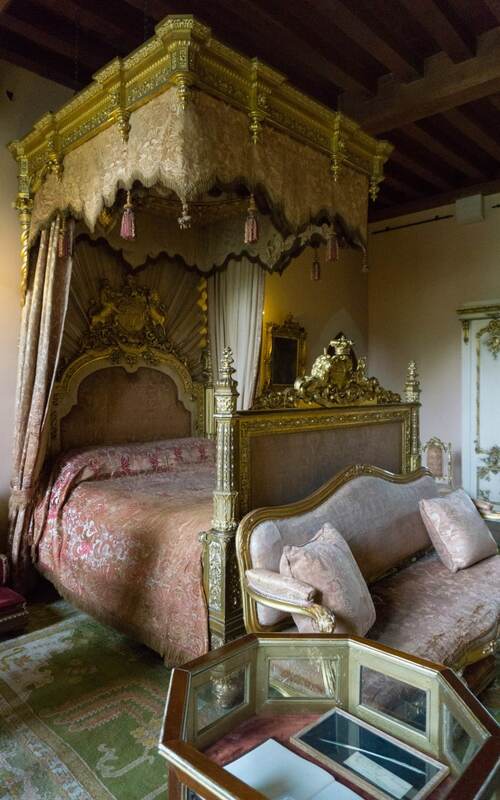 These rooms were put together for Queen Victoria and Elbert when they visited for three days in 1846! Also the bedroom and library furniture were specially commissioned and made by a leading London furniture designer for their visit. It is written about her visit in her diary, which she said what a lovely time she had. 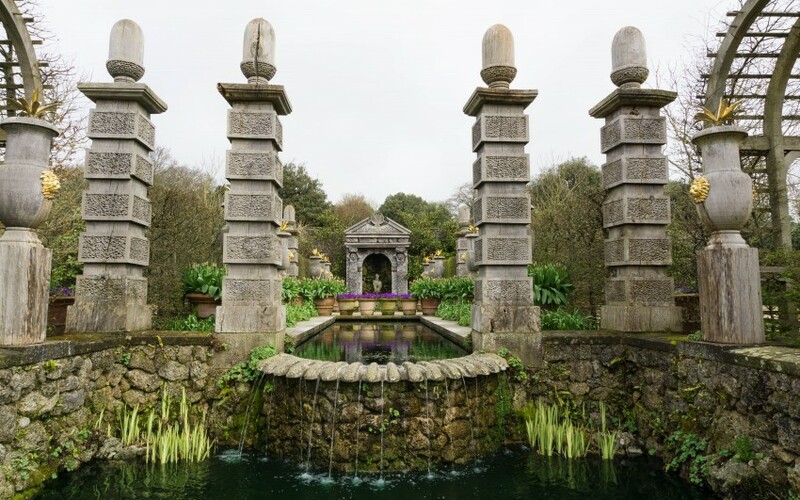 There are different levels of pricing for Arundel Castle, we had the gold plus entrance which is the top one and allows you entrance to see the upstairs bedrooms too. So before you visit take a look at the pricing to see how much you would like to see. 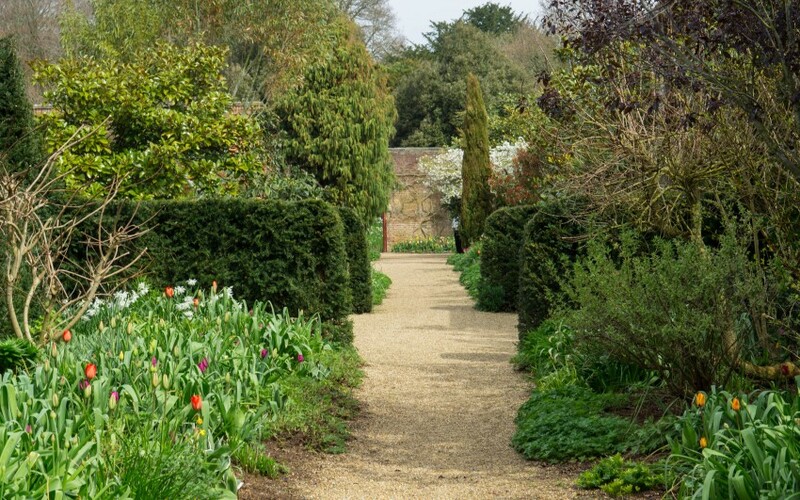 You can just come and see the gardens. However if you can do go inside the castle. It is bar far the best castle I have ever been in and I am so glad we visited. The children really enjoyed their day too. *We were given the tickets for the purpose of this review. However all words and honest and of my own. 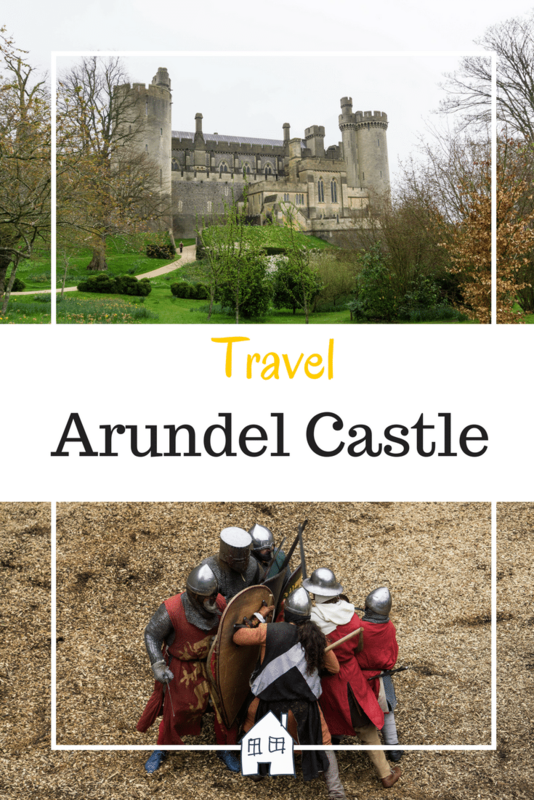 We really want to visit Arundel castle! It’s gorgeous and your photos are lovely! Thank you, it was amazing and I never expected it to be so big! 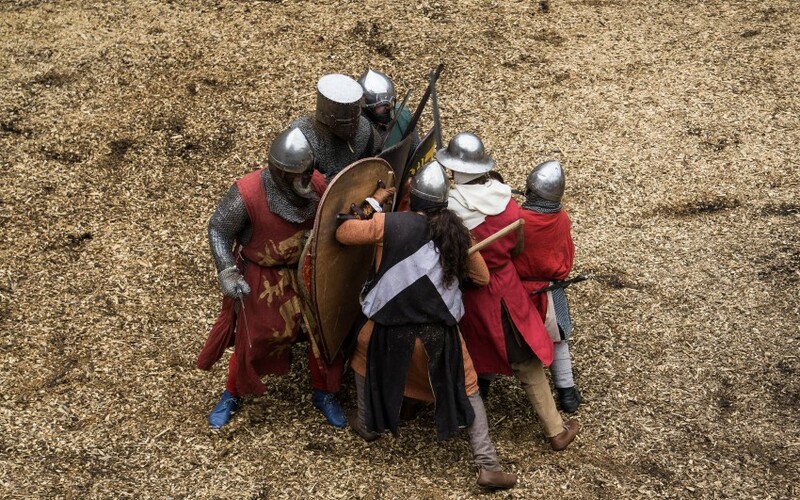 I have take part in a medieval re-enactment at Arundel! Its such a wonderful setting. I LOVE CASTLES! Especially since my obsession with Game of Thrones two years ago I have tried visiting all of the castles the UK have to offer. I missed a few so will try to catch up with them this summer hopefully! Oh how much fun! My son would love it if I did that! Oh that is gorgeous, not just the castle but the whole surrounding too! There looks plenty to do too! It really was wasn’t it, so much to explore and I didn’t even realise there was so much there! 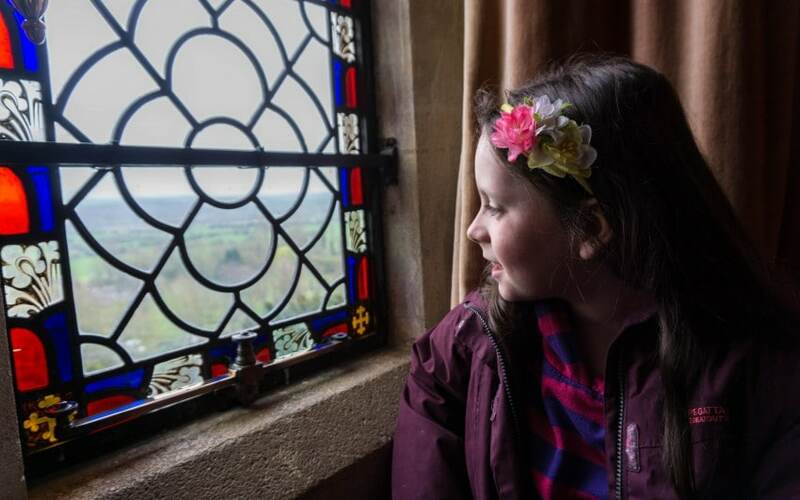 It was a stunning castle, so lovely to picture! Yep I could have stayed outside much longer but then wanted to get inside to look around too!! Oh wow! 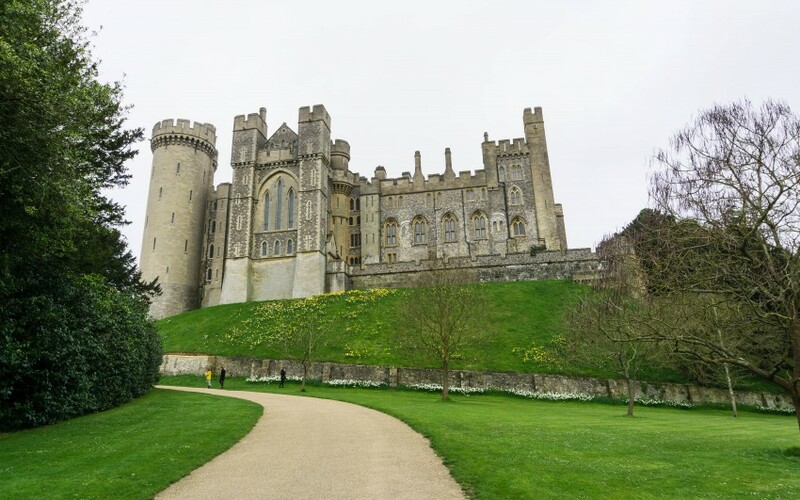 Arundel castle is actually exactly the same for me, we drive past on the way to Sussex to see Nick’s Mum and I’ve lost count of the number of times we have promised to stop visit the castle one day. Seeing your photos I know we must. 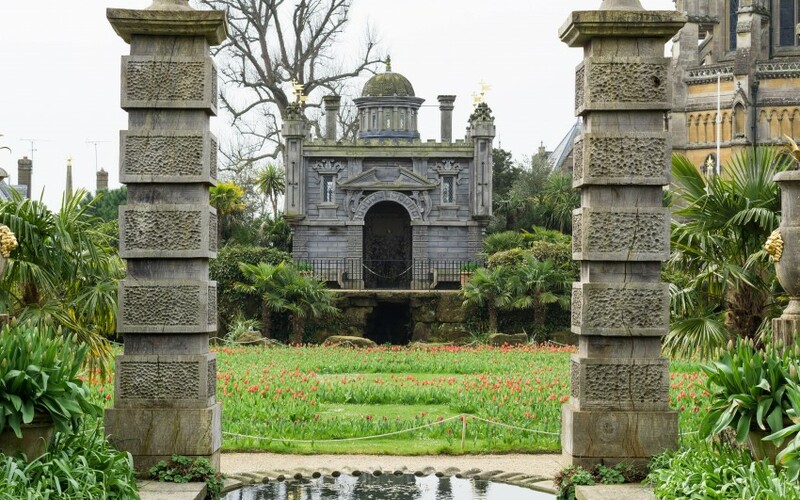 Even on a dull day the gardens look inviting, especially with the colourful tulips and the actors sounds like they did a fine job in all their costumes. 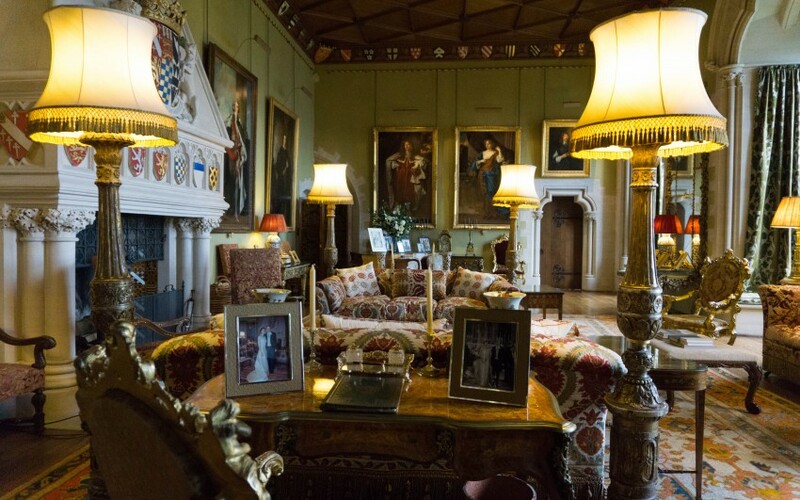 I’m delighted to see a few photos from inside too, often they are funny about photos inside but I love to see how they have staged the rooms to look like they might once have been. Yes we were lucky and they let you take photos inside now. Yes do try and go in there if your that way, it is a amazing castle and I was totally blown away by it. It looks tiny from the road! That castle looks and sounds amazing. Tulips are the first flower my now hubby bought me so I’d love to see them in bloom. Ah how lovely, yes you would love it here then. So many of them! 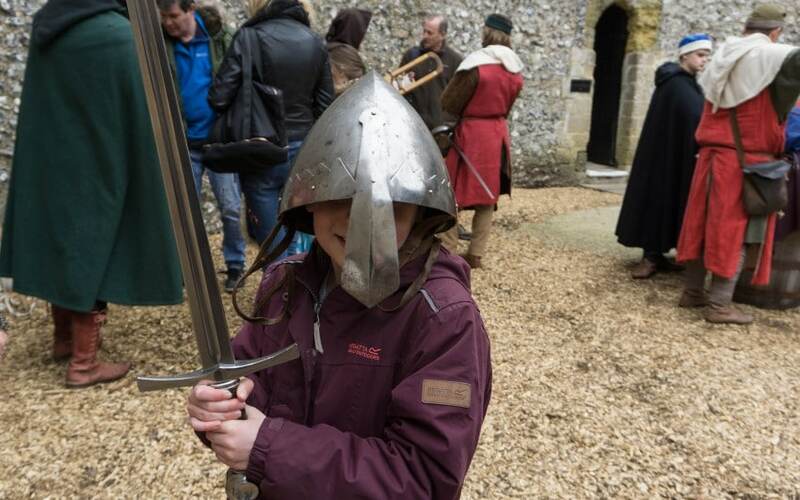 Oh see if you can fit in to go there when there is another living history weekend on, the kids would have lots of fun! I like the look of this castle. I have never been to a castle like this before. 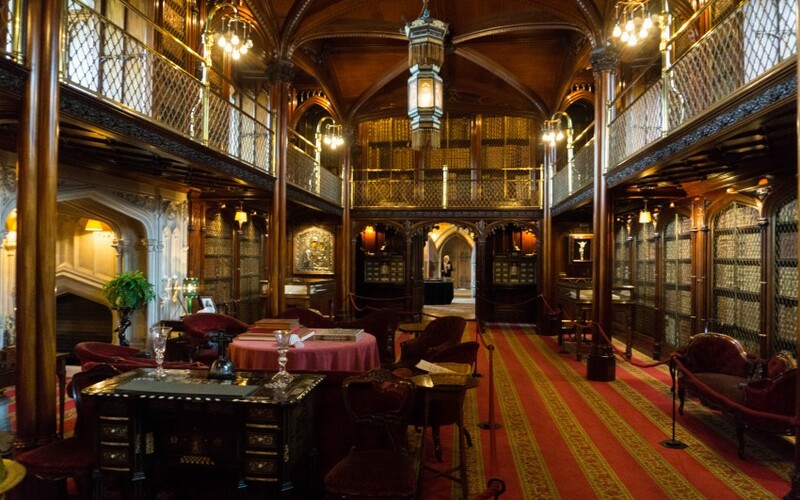 The kids would be entertained here. I can’t believe how perfect this place is! 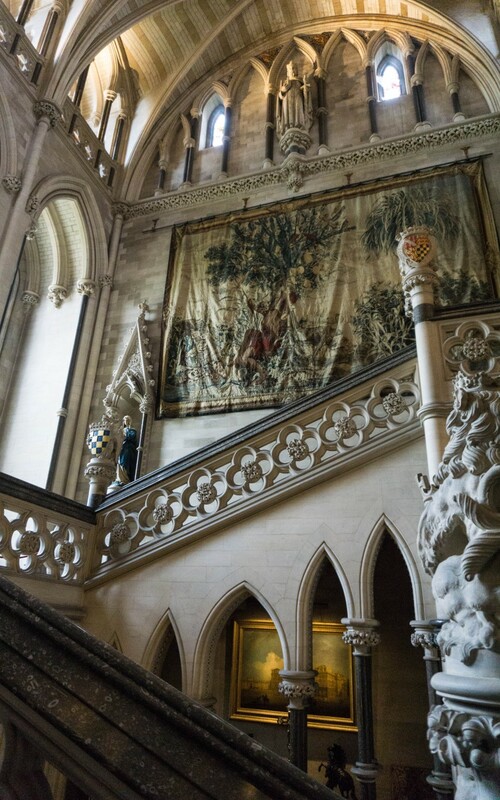 I love a castle, not just for the architecture, but all those little snippets of history you can discover within. Yes you would love this place, its stunning and HUGE! This looks incredible! 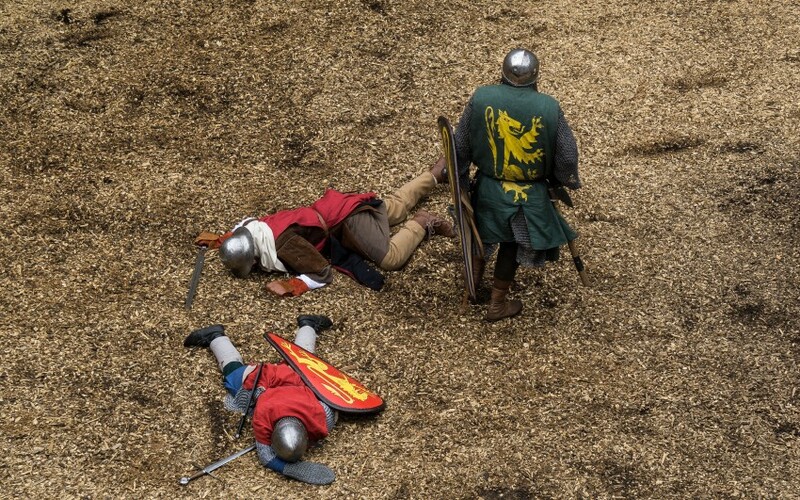 I love old historic building and that reenactment looks amazing! I think children learn so much through experience and things like this are a great way of teaching them about local (and national) history. yep that was my daughters fav part! What an amazing display of tulips! The Castle is really impressive too. It really did have the wow factor! Looks stunning. On my wish list of places to visit now 🙂 Love the tulips too. Yep do take a trip, it was a lovely day out for everyone.